This paper looks at the British Red Cross during the First World War and the year of 1916 more specifically. It is drawn from what will be a chapter in Rosemary’s forthcoming book on the history of the British Red Cross. It examines the effect of the Military Service Acts, Conscription, the Easter Rising and the Battle of the Somme on the British Red Cross. 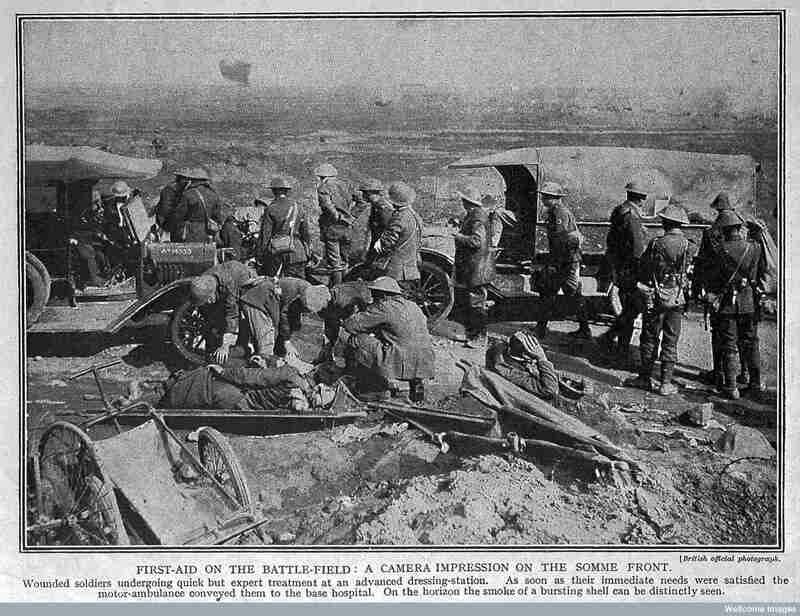 The British National Society for Aid to the Sick and Wounded was founded during the Franco-Prussian War to provide medical relief to both sides in the conflict. In 1905 this organisation was renamed as the British Red Cross. In the wake of this reorganisation, voluntary aid detachments were established throughout Britain from 1909 onwards. In some regions, such as Derbyshire, these were primarily male detachments that were formed out of the existing territorial forces. Between 1909 and 1914 some 50,000 women also joined the voluntary aid detachments. While women formed the bulk of the membership it is often overlooked that during the period of the First World War fully one-third of the members of the voluntary aid detachments were in fact men. 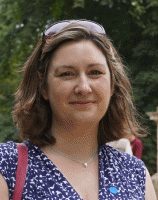 Dr Rosemary Wall is Senior Lecturer in Global History at the University of Hull. Rosemary’s research looks at the history of medicine in Britain and in British overseas territories. She is currently the Principal Investigator, with Professor Barry Doyle (University of Huddersfield), of a project entitled ‘Crossing Boundaries: The History of First Aid in Britain and France 1909–1989’, which is funded by the Arts and Humanities Research Council. As part of this research, Rosemary is presently writing a book on the history of the British Red Cross. She is also in the process of finalising a book, co-authored with colleagues at King’s College London, on British colonial nursing. Her doctoral research examined the role of bacteriology in hospitals, places of work and in local communities. In 2013, she published a monograph on this topic, entitled Bacteria in Britain, 1880–1939 (Pickering and Chatto). This work was republished as a paperback by Routledge in 2015.